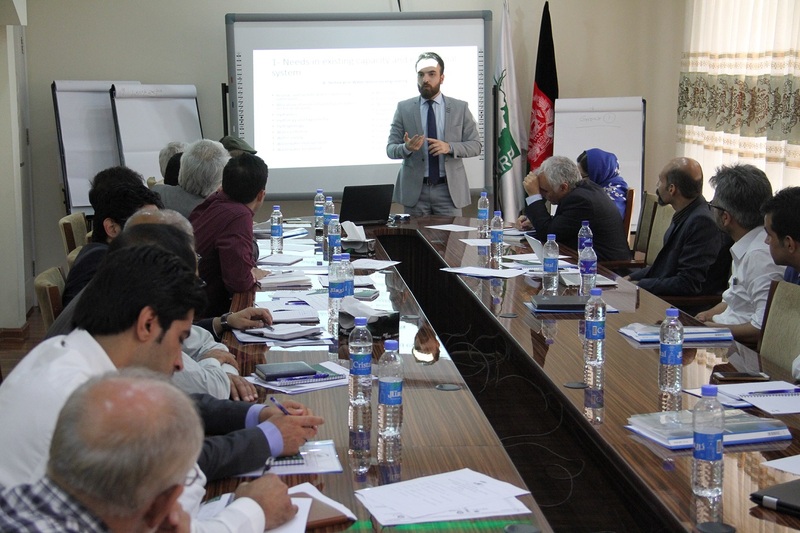 On 8 August 2017, the Afghanistan Research and Evaluation Unit (AREU) in partnership with the Regional Environmental Centre for Central Asia (CAREC) conducted a one-day needs assessment technical workshop on the water sector in Kabul. A number of experts from the relevant government departments as well as national and international organizations attended the workshop which took place through the USAID-funded SMART Water project. 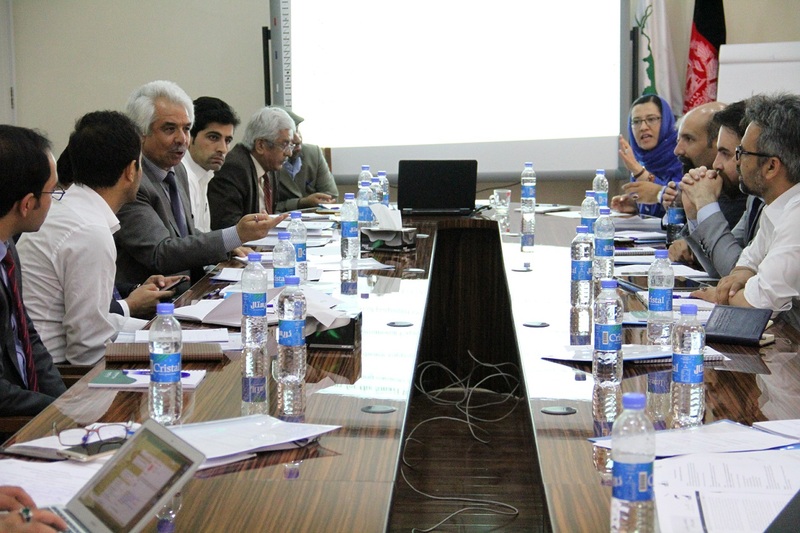 The key purpose of the workshop was to identify the main needs of Afghanistan in knowledge, technology, skills and competencies for effective Integrated Water Resource Management (IWRM) introduction and implementation. The workshop provided a very good opportunity to better understand the existing links between science, practices, management, vocational training and professional development that play crucial roles in promoting innovative practices in Afghanistan’s water sector. The central part of the assessment workshop was the identification of needs in existing educational system, needs in hardware support, needs of international expertise; and knowing proposed pilot areas, needs in gender aspects of IWRM and the role of the private sector in IWRM. “The workshop also helps with providing a golden opportunity to the Afghan experts to express their views on how to accommodate Integrated Water Resource Management in the existing water sector system for the best interest of water management in Afghanistan,” she added. 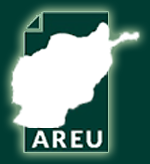 The Afghanistan Research and Evaluation Unit (AREU) is an independent and impartial research institute based in Kabul. AREU’s mission is to inform and influence policy and practice by conducting high-quality, policy-relevant evidence based research and actively disseminating the results, and by promoting a culture of research and learning. To achieve its mission, AREU engages with policy makers, civil society, researchers, academics and students to promote their use of AREU’s research and its library, to strengthen their research capacity and to create opportunities for analysis, reflection, and debate. Meanwhile, the Regional Environmental Center for Central Asia (CAREC) is an independent, non-profit, non-political, international organization that assists the governments of Central Asia, regional and international partners in addressing environmental issues and sustainable development in the Central Asia region. Promoting dialogue and cooperation among all stakeholders involved in the environmental protection process, to date, CAREC is the leading regional center of knowledge in the field of environment and sustainable development, recognized national, regional and international partners. “This is the first partnership between CAREC and AREU and we look forward to having further partnerships in the future with similar institutes and organizations in the region,” said Dr. Orzala Nemat.